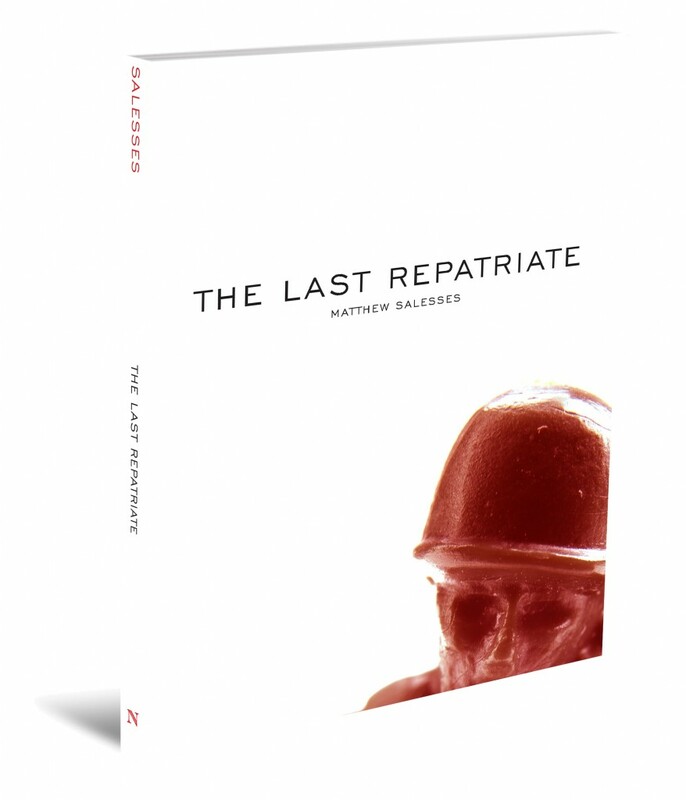 Nouvella Books has made their first title, Matthew Salesses’s The Last Repatriate, available to order. At NPR, Norman Juster looks back on The Phantom Tollbooth. Spencer Ackerman on the legacy of ABC No Rio. Antonia Crane on the anthology Warmed & Bound, at The Rumpus. The first issue of Unstuck will be out in Decemeber (and can be pre-ordered now), and features the likes of Aimee Bender, Joe Meno, J. Robert Lennon, and Amelia Gray.